Co2 Valve Airscape Canister: to block the air and release CO2 which would be harmful to coffee`s flavor. Vacuum Container: not only use for coffee beans, but for all shapes foods that needs storage, such as nuts, tea, etc. 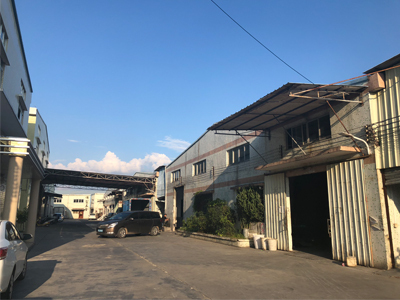 Jiangmen Hoffee Houseware Company Ltd. is specialized in the production and sale of stainless steel household products. 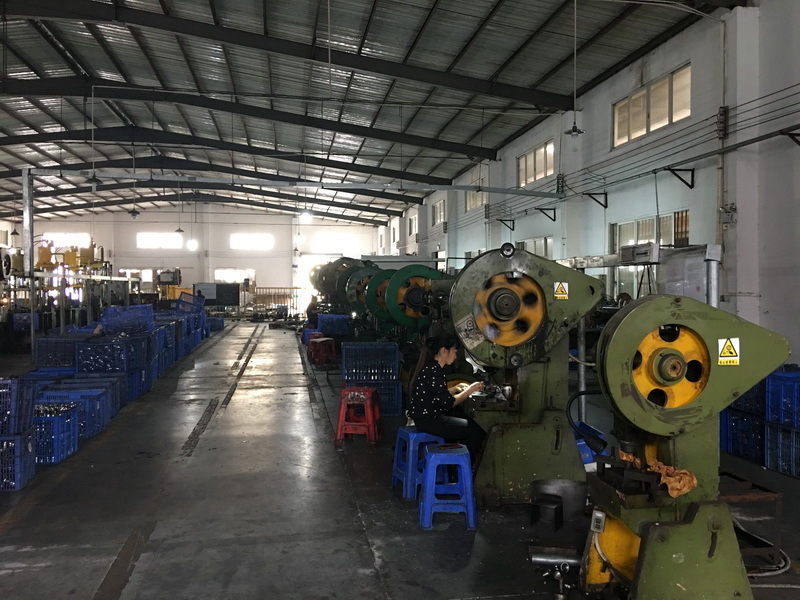 It is located in stainless steel product manufacturing base of China ---- Jiangmen City, Guangdong Province, where the supporting industry is quite integrative and mature. Our major products is stainless steel coffee accessories, barware and kitchenware, such as French Pitcher, milk jug, coffee grinder, cocktail shaker, jigger, Strainer ect..We are mainly undertake OEM and ODM orders. 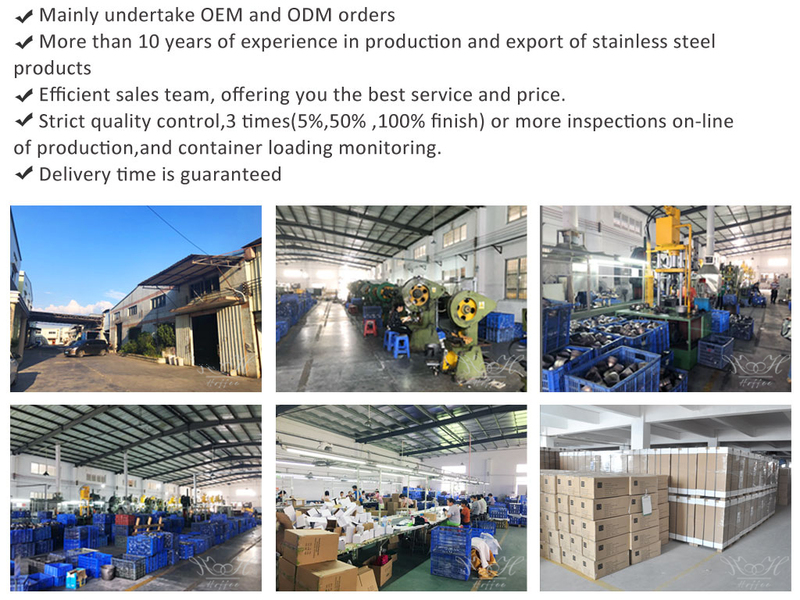 Although our company was newly established in 2017, all of our staffs have more than 10 years of experience in production and export of stainless steel products; know rules of each market well. 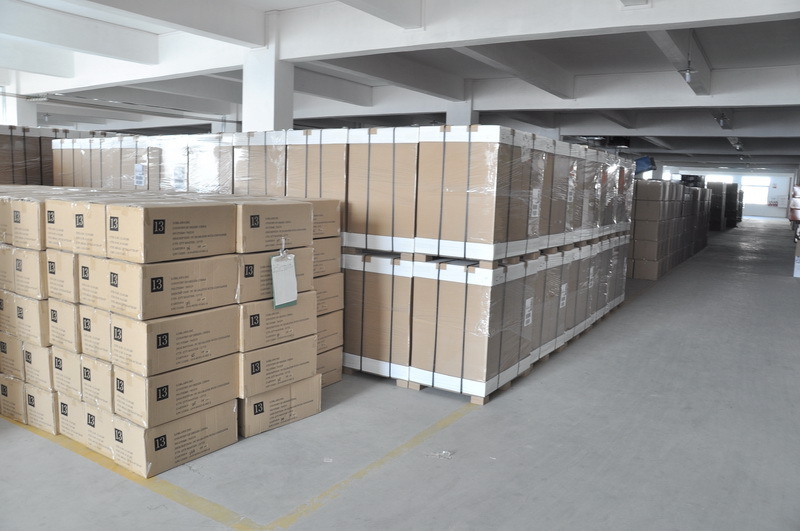 Our company service tenet: All for customers, for all customers. 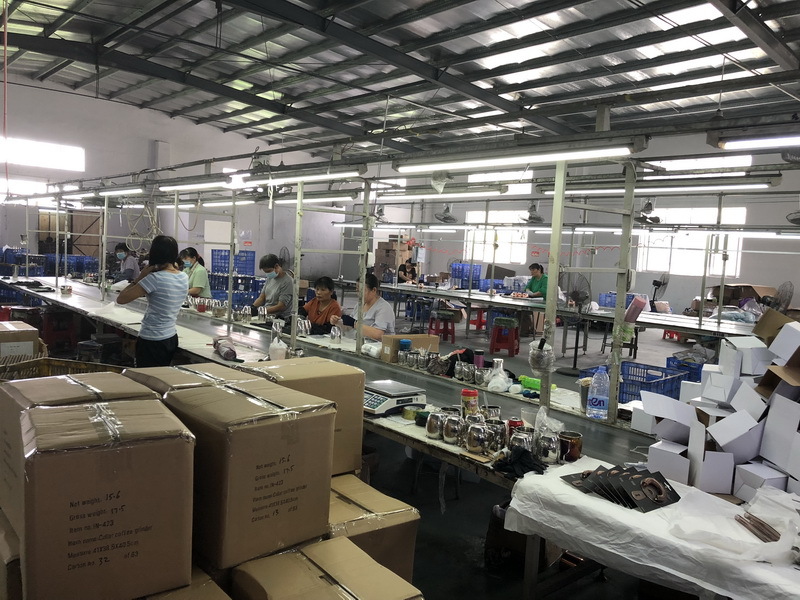 Besides best quality, competitive price, high quality service is also our mission. 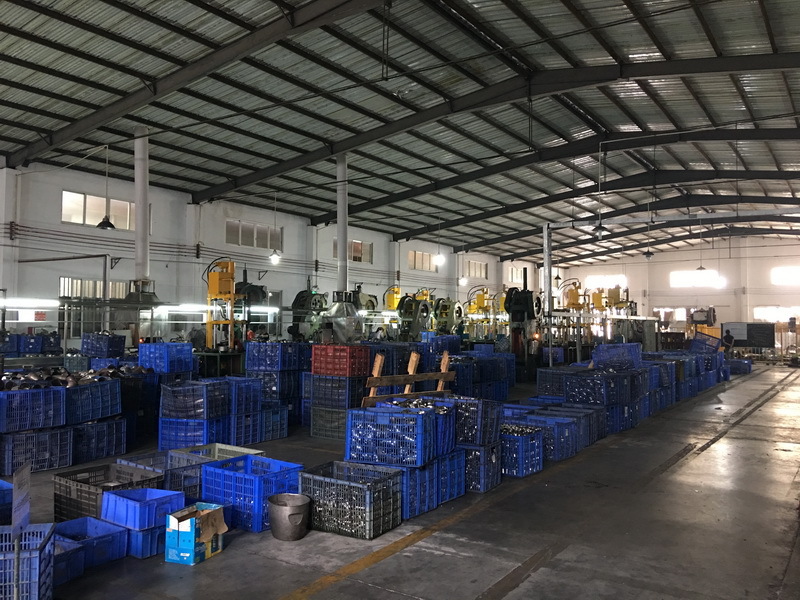 We not only reply our customer in time, we also provide track service of whole production,it includes sending pictures of each production step for our customer, 3 inspection on-line of production (5%,50% ,100% finish),and container loading monitoring. 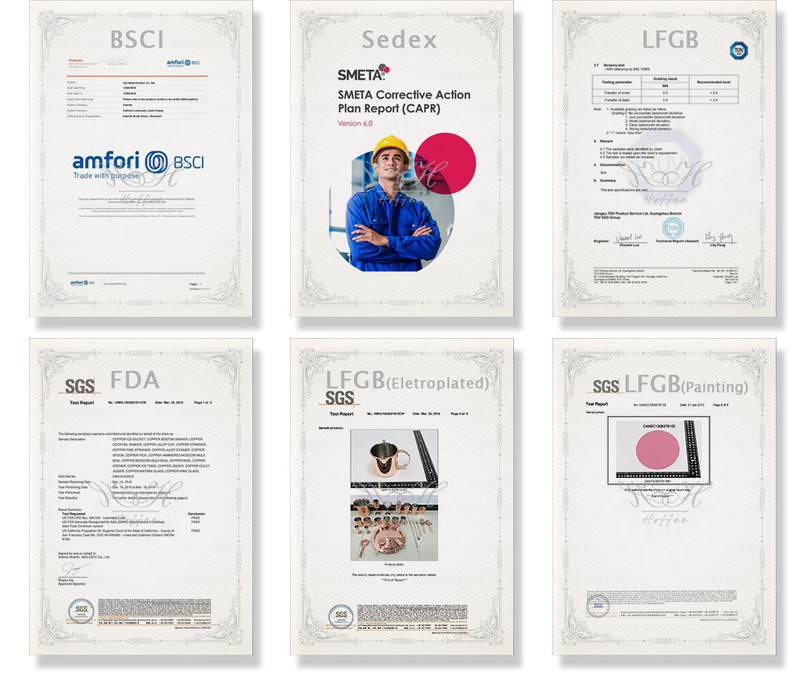 We also acts as a sourcing and purchasing agent for our old customers, using big data to integrate all suppliers resources we have, to provide more appropriate choice for our customer. Whether you suspect or approve us, please contact with us soon, we will not let you down! Company Name: Jiangmen Hoffee Houseware Company Ltd.